Steam wrinkles away to make your garments look their best. If you like to spend your hard-earned money on clothing, you want it to look its best. Wrinkled clothing can make you look haggard or look like you slept in what you're wearing. 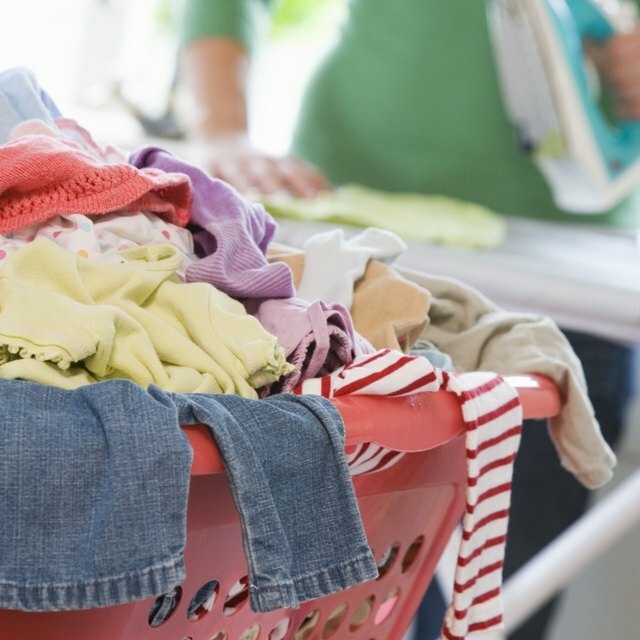 Steam irons make quick work of removing wrinkles on many types of fabrics. Although some people hate ironing, it really is a simple process that can help you look crisp and polished, even in casual clothing. Add purified or distilled water to the reservoir of your iron. Distilled water will reduce mineral building up that can discolor clothing. Turn it on and set it to a steam setting. Wait for the iron to get hot. Check your clothing tag before you attempt to steam iron it. Set your iron's temperature settings to match your fabric. You may have to set your iron to a lower temperature or avoid certain portions of the garment in order to avoid damaging the fibers. Use a clean ironing board cover on the board to prevent stains or dirt from transferring to the clothing. Use a silver-colored ironing board cover; this conducts heat and allows you to remove wrinkles from both sides of the fabric at once. Alternately, use a piece of tin foil under your clothing and on top of the ironing board. Button shirt buttons and cuffs so that you can get out as many wrinkles around the buttons as possible. Place your clothing inside side out on the ironing board. Apply the heated iron to the garment and keep it moving back and forth. Do not let it sit for a few seconds as it can scorch or burn the fabric. 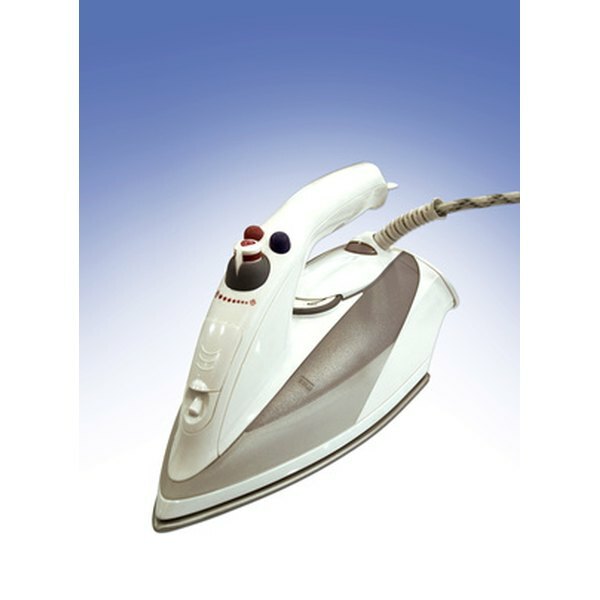 Press the steam button if your iron is equipped with one to deliver a blast of steam. Alternately, spray a bit of water on stubborn wrinkles and re-iron. Complete large areas of the fabric and move the garment of the ironing board so that you don't re-wrinkle it as your move to other sections. Use a small slender sleeve board to steam iron sleeves. Take caution not to burn yourself on hot rivets or metal buttons on jeans or other garments. Unplug your iron when not in use. Let the iron cool by sitting upright on the ironing board before putting it away.